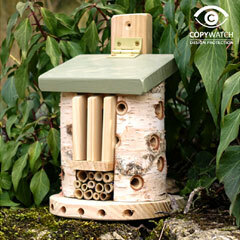 This Ceramic Bumble Bee Nester is a very attractive way to look after the bees, and small mammals, in your garden. It is made from ceramic that has a hi-fired glaze to give it frost resistance and keep it good looking throughout the seasons. 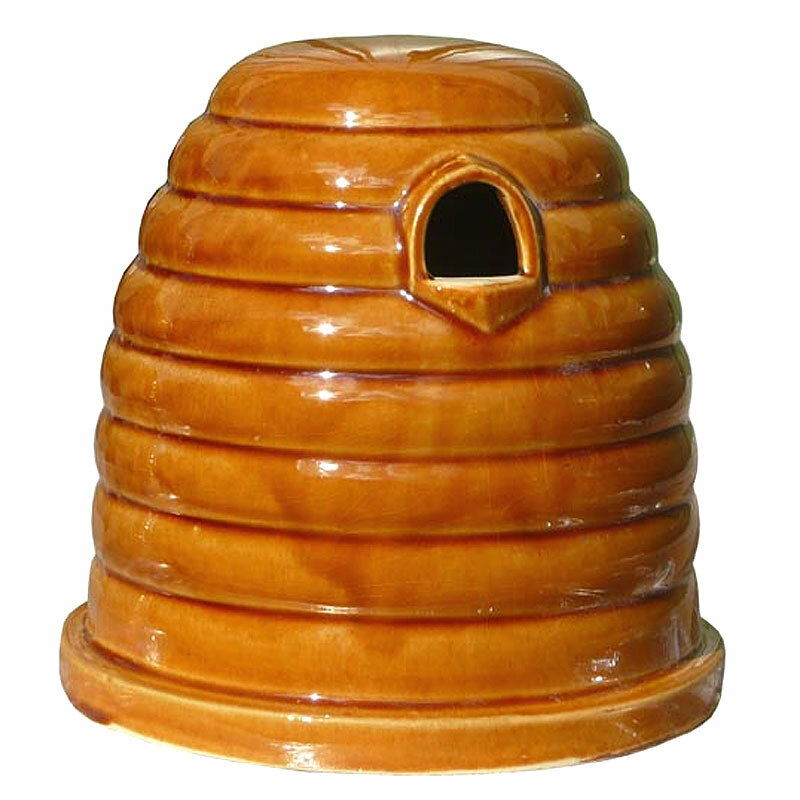 The glaze also gives this traditional looking bee nester a wonderful liquid honey colouring. Suitable for bees and mini mammals. A great way to support the local bee population. 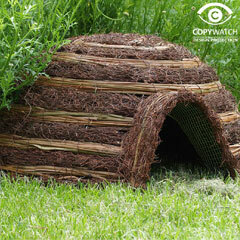 Includes nesting material and instructions. 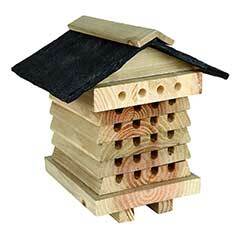 This Ceramic Bumble Bee Nester provides bees with a dry and ventilated home for them to set up home in. 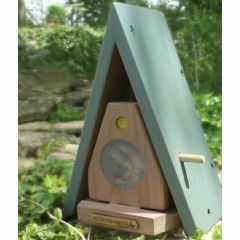 This nester can also be used by small mammals like voles and shrews. 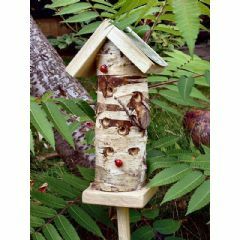 Bumblebees are often attracted to old mouse nests in which to set up home, so don't be disappointed if you get a furry resident in the first year. 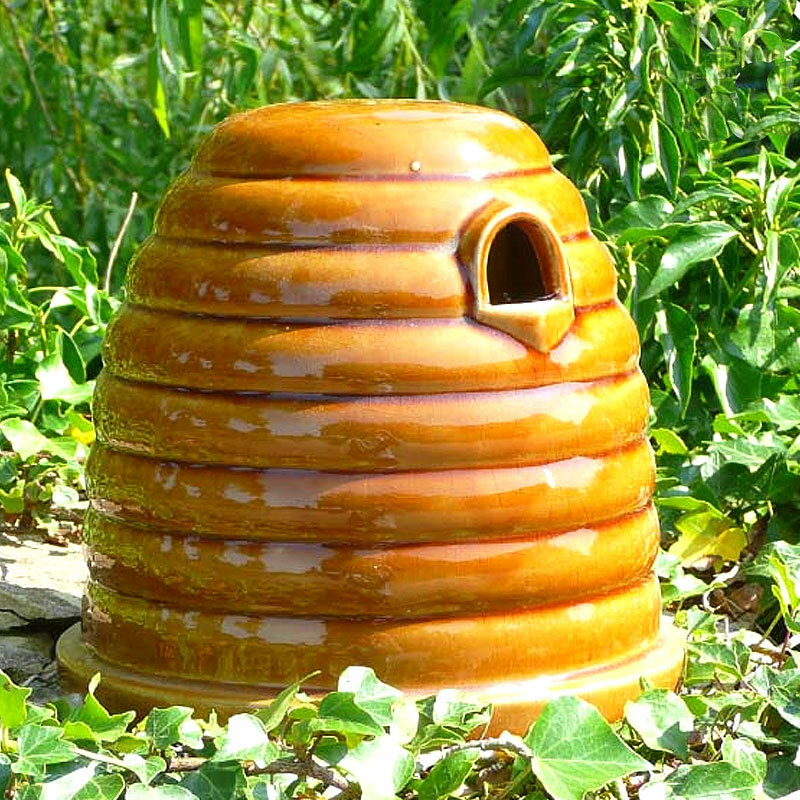 I new from many years ago that country folk kept bees in what was known as Skeps. But as the years have gone by the old ways have gone as well. But remembering where I had heard the name I instantly it was the correct item for my garden I bought one and placed it under a tree I put the straw inside and laid the pot skep on top did it work yes I have had many very large bumblebeescale going in staying then flying off again. But I know that one will stay. It's dark warm and dry. But very near all my wildflowers that I bought as well as old school ones. The bumblebees will love it. I was not expecting two different colours.